Gerald Jennings of Calypso.org is having to sell and dispose of his vast library. 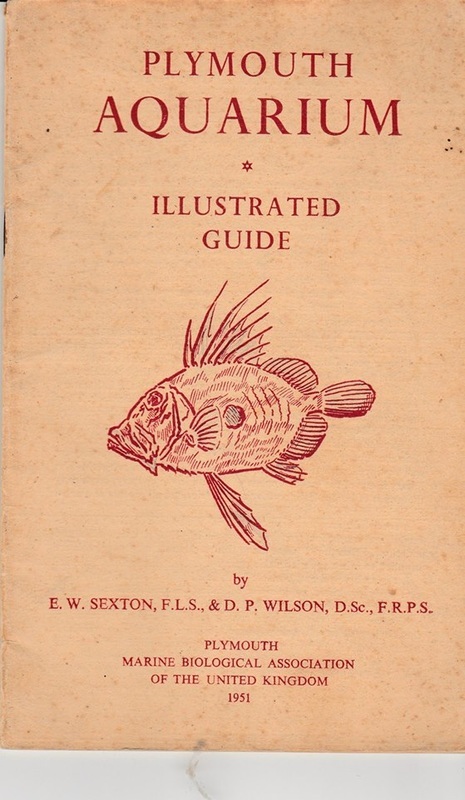 A COMPLETE fish and ichthyology library containing well over 200 books on fishes, fish identification and tropical fish keeping in addition to all types of charts, guides and encyclopaedias and dictionaries of fishes –most are hardback. Illness has caused this sale – so no timewasters – the whole library has to go. We are hoping to put copies here of the old Petfish Monthly Magazine from the 1960`s and 1970`s.. 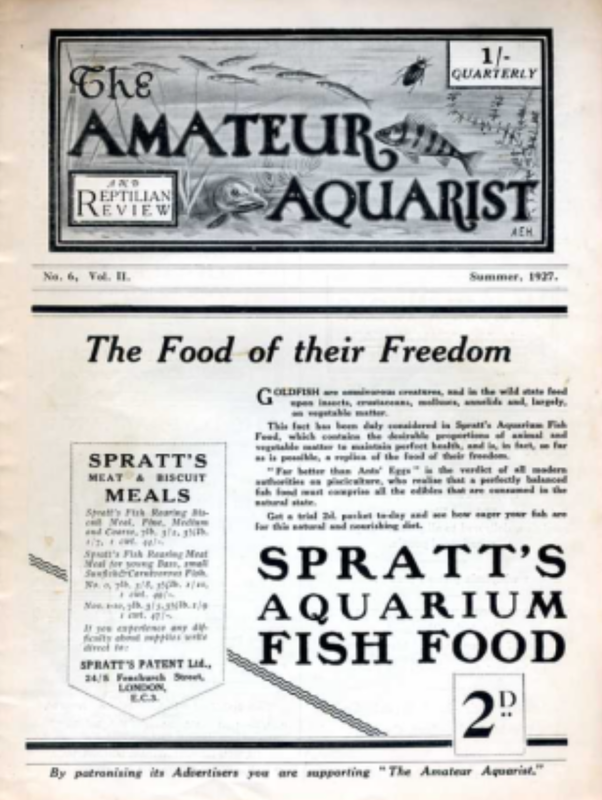 Currently Volume 10 (1975/76) is the last as the magazine was then sold and renamed as Practical Fishkeeping. 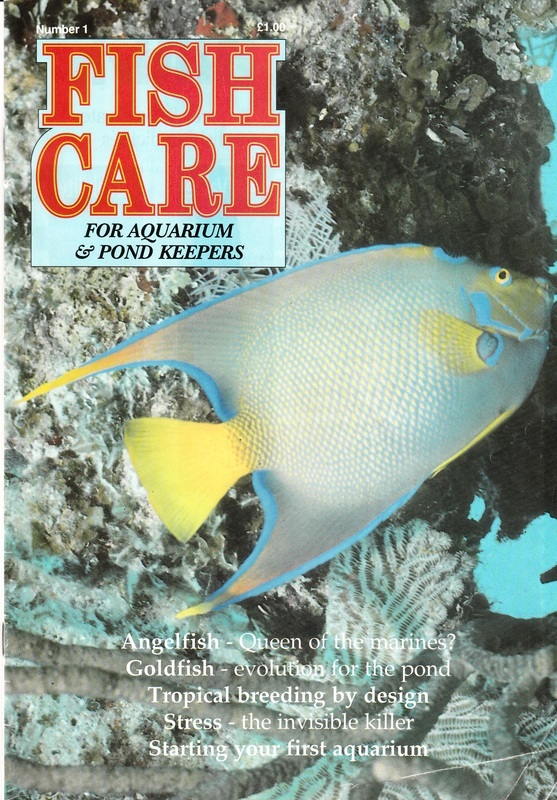 Fish Care was a magazine distributed through Aquatic shops. We never came across Number 2 so assume there was only one issue. 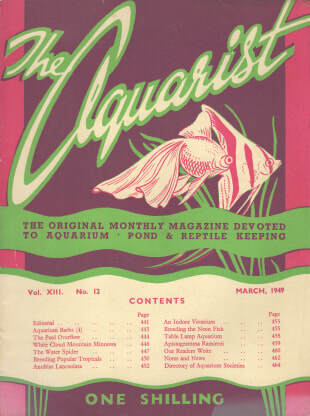 The magazine was founded by Albert Ernest Hodge (1877-1936) in 1924 as The Amateur Aquarist. The first issue of 12 pages was in May 1924; it was priced at 6d. Publication was monthly. 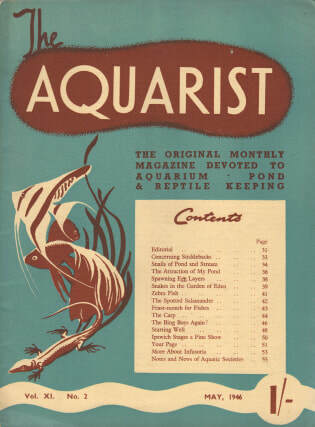 Each issue became 16 pages from July 1924 and in August it was retitled as The Amateur Aquarist and Reptilian Review. 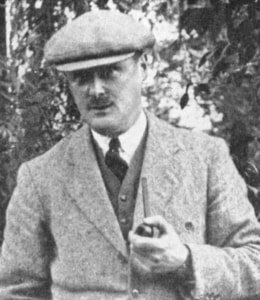 Frank Austin Watson Editor Frank Austin Watson(1903-1942) took over as editor. In 1941 the offices and printing works were destroyed by bombing. With the shortage of paper, readers, advertisers and staff, publication was suspended. 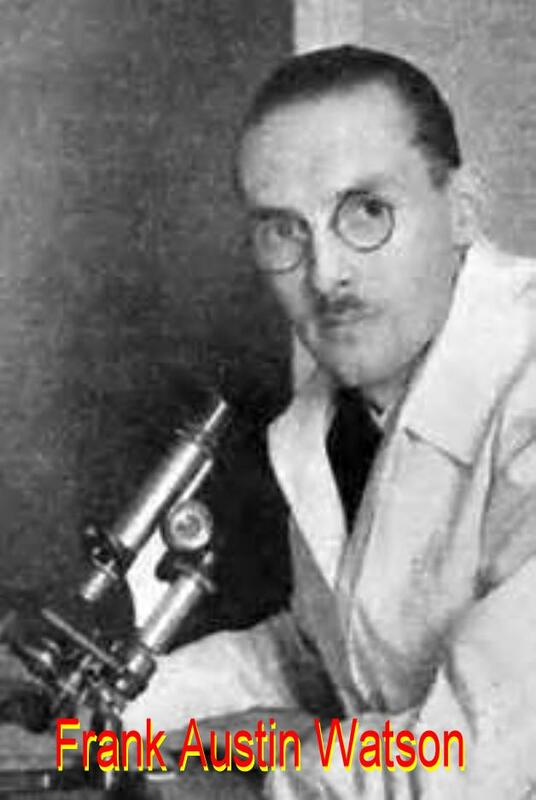 Watson died in 1942, as a result of injuries sustained during Civil Defence duties. Alec Frederick Fraser-Brunner is the designer of Singapore's iconic national symbol, the Merlion . The Merlion was originally designed for the Singapore Tourism Board as their logo in 1964. It went on to be sculpted by Mr Lim Nang Seng and completed in 1972. It now sits at Merlion Park in Marina Bay. The August issue was the last with Alec Fraser-Brunner in the Editorial chair. 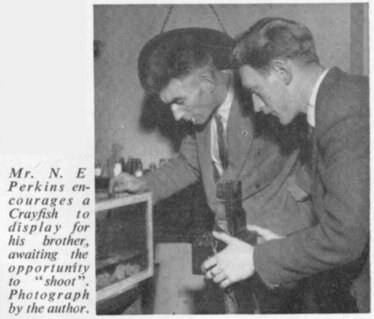 Editor Anthony Evans became the editor in September 1948 He left the Aquarist in January 1966 to become editor of the new magazine, Pet Fish Monthly. That magazine became the still published Practical Fishkeeping. John Dawes is an internationally renowned authority on fish, aquaria, ponds and water gardening. 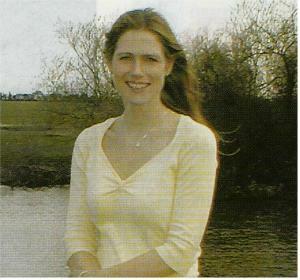 Formerly a teacher, then a lecturer at the University of Bath, England, he has, since 1983, been a freelance author, editor and international aquatic consultant. 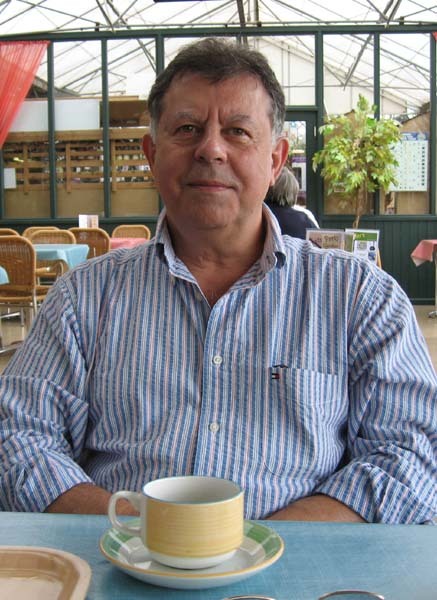 He is the former editor of the British monthly hobby magazine Aquarist & Pondkeeper and the former Editor/Coordinator for Ornamental Fish International -- later its Secretary General (OFI is an ornamental aquatic industry organisation with members in 40 countries) for whom he also edited and published the OFI Journal. 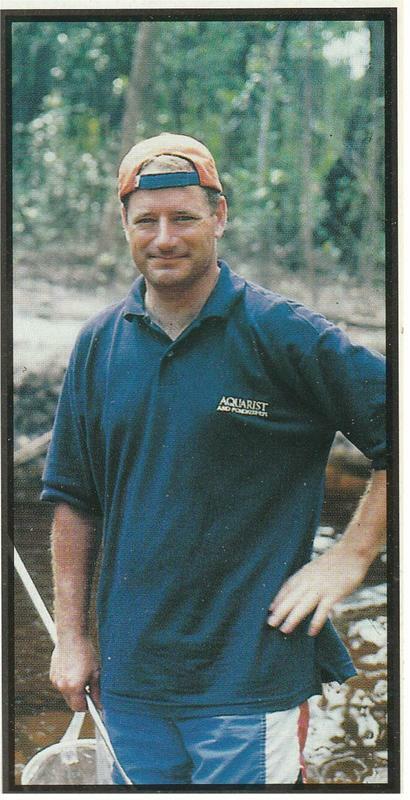 Editor Derek Lambert Note: if you are searching online for books written by Derek there is another Derek Lambert who wrote novels and many sites indicate and seem to think Derek the aquarist wrote these as well. The Internet is good but not infallible. published by Valley Publishing having been purchased from P.S. Magazines.